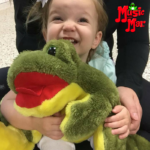 Music– 6:00-6:45p- $12 per family or use your Music with Mar. 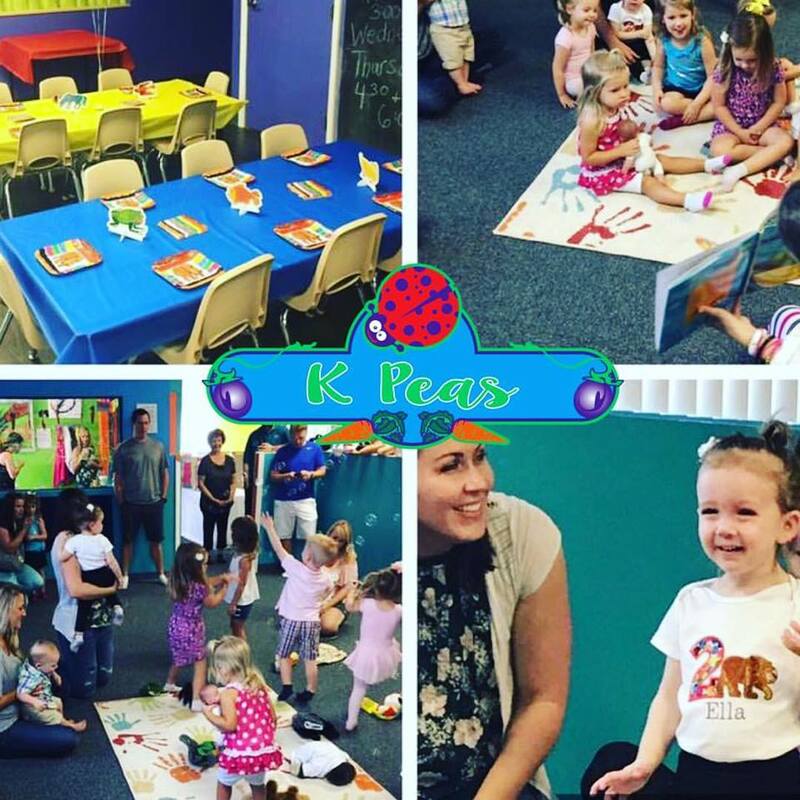 Classes w/ Miss Karen package/ or K Peas Combo or unlimited options. ** MARK your calendars- RSVPs are welcomed and encouraged. Please, remember socks for adults. If you forget, no worries. Socks are available for purchase $2. 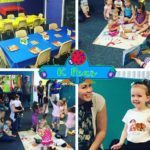 Drop -ins welcome too:) Some families pop in for music only and that’s perfect too. 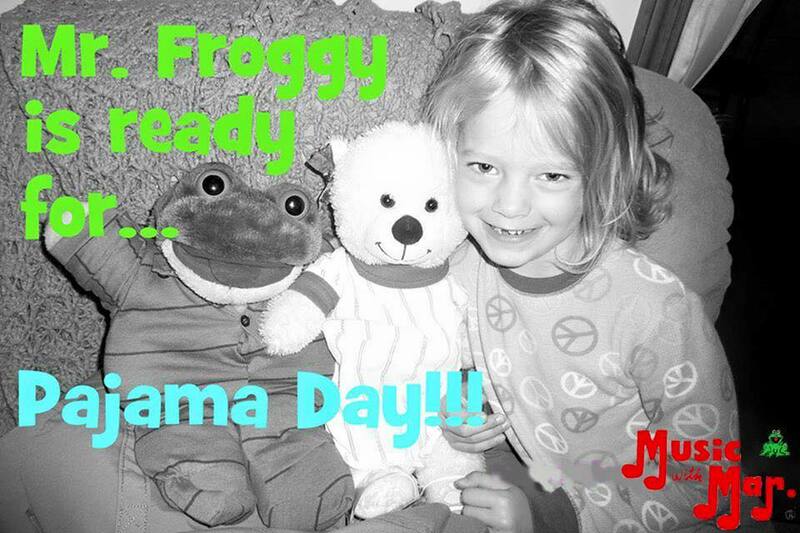 Bring your sweet peas in their PJs and be ready for bed after all the high energy interactive educational engaging FUN! It’s the class you know and love! 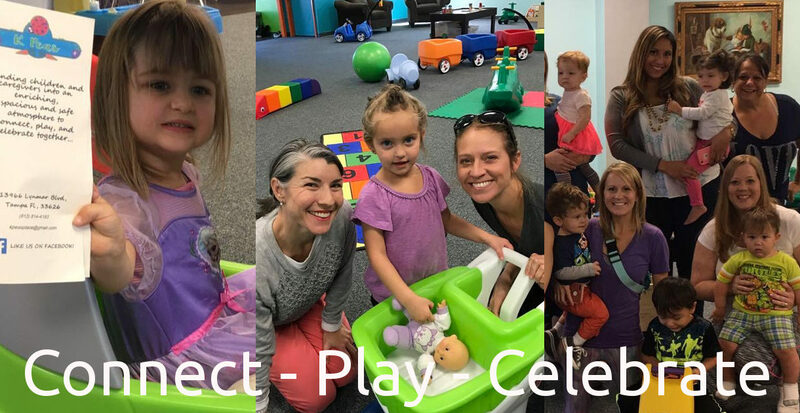 Class and play space is designed for ages 0-5 years- older siblings are always welcome~ mission is to connect, play, and celebrate families together! 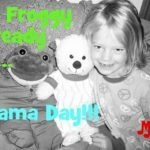 The class that you know and love with extra fun as we jam out in our jammies! New and returning faces welcomed and encouraged! 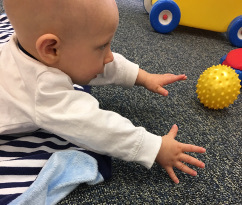 Classes are focused on the four main areas of development ~ cognitive, social, motor and language.